Our OTR Search for a Christmas Star finalist Scarlett Anthony performs her rendition of Amazing Grace. VOTE NOW via the OTR App on your smart phone! Our OTR Search for a Christmas Star finalist Elyse Harby and her family chat with OTR Chief Motivation Officer Carlos Bay before she takes the stage to perform 'Silent Night'. VOTE NOW via the OTR App on your smart phone! Our OTR Search for a Christmas Star finalist Elyse Harby performs her rendition of Silent Night. VOTE NOW via the OTR App on your smart phone! 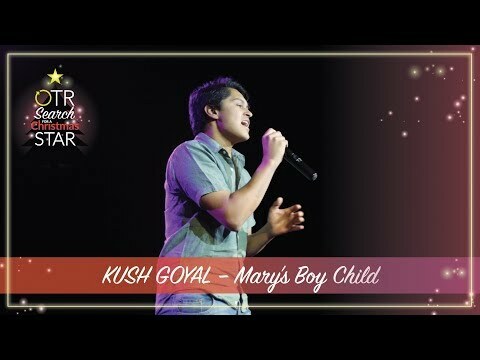 Our OTR Search for a Christmas Star finalist Kush Goyal performs his rendition of Mary's Boy Child. VOTE NOW via the OTR App on your smart phone! Our OTR Search for a Christmas Star finalist Emma Peluso performs her rendition of O' Come All Ye Faithful VOTE NOW via the OTR App on your smart phone! Our OTR Search for a Christmas Star finalist Kush Goyal and his family chat with OTR Chief Motivation Officer Carlos Bay before he takes the stage to perform 'Mary's Boy Child'. VOTE NOW via the OTR App on your smart phone! 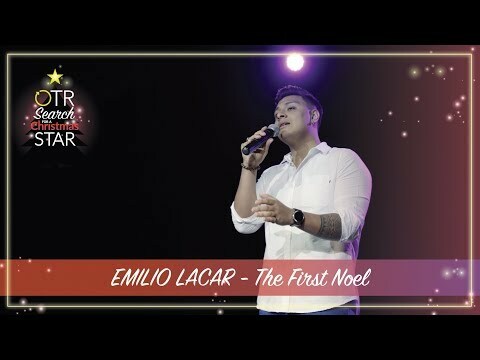 Our OTR Search for a Christmas Star finalist Emilio Lacar and his family chat with OTR Chief Motivation Officer Carlos Bay before he takes the stage to perform 'The First Noel'. VOTE NOW via the OTR App on your smart phone! 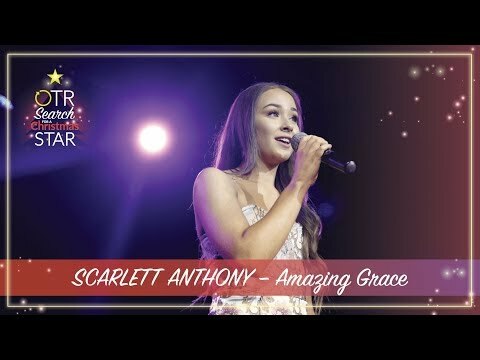 Our OTR Search for a Christmas Star finalist Scarlett Anthony and her family chat with OTR Chief Motivation Officer Carlos Bay before she takes the stage to perform 'Amazing Grace' VOTE NOW via the OTR App on your smart phone! Our OTR Search for a Christmas Star finalist Emma Peluso and her family chat with OTR Chief Motivation Officer Carlos Bay before she takes the stage to perform 'O' Come All Ye Faithful'. VOTE NOW via the OTR App on your smart phone! 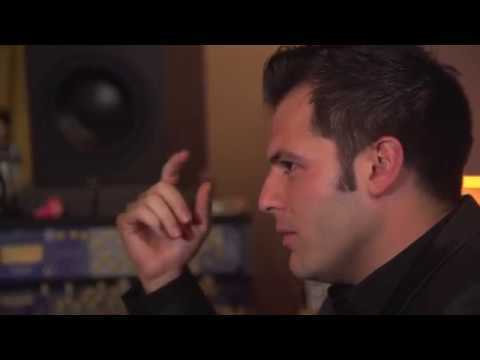 Our OTR Search for a Christmas Star finalist Emilio Lacar performs his rendition of The First Noel. VOTE NOW via the OTR App on your smart phone! QBE Insurance Australia is part of the QBE Insurance Group, one of the world’s top 20 general insurance and reinsurance companies. We have a strong presence in South Australia and across the country, providing a broad range of insurance products to personal, business, corporate and institutional customers. 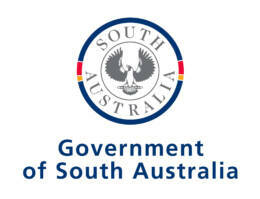 We’re committed to giving South Australians the confidence to achieve their ambitions and delivering community-focused initiatives aimed at making everyone Road Safety conscious. 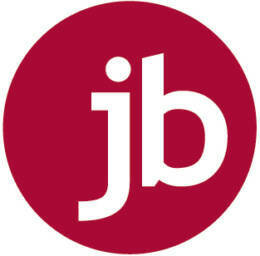 From car and home insurance, to tailored business packages and specialist cover for industries such as aviation and farming, we’re committed to understanding our customers and developing competitive, flexible insurance cover that works for them, while continually striving to deliver the highest level of service. 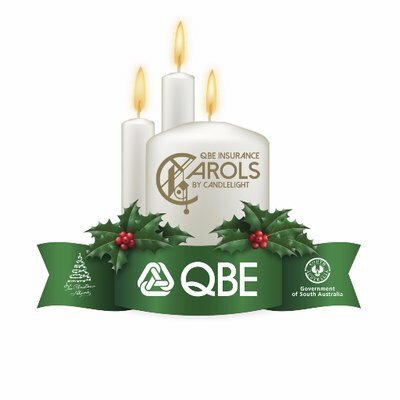 OTR is proud to sponsor the 2018 QBE Insurance Carols by Candlelight, by helping discover a new SA performer with the OTR Search for Christmas Star competition. As a South Australian owned company, OTR’s history has been built on supporting the local community and making life easy. We wish all our customers a relaxing Christmas and Happy New Year. We look forward to seeing you at the Krispy Kreme Doughnut stand at this year’s event for delicious doughnuts to enjoy with family and friends during the Carols. Our 3,000 team members are here to welcome you into our 145 stores across metro and regional SA, whenever you need us. And with the new OTR App, you can take the store with you in the palm of your hand. You’ll experience a whole new level of convenience – pay for fuel without leaving your car, pick up food without waiting from your favourite OTR brands like C Coffee and Subway and earn Rewards for your purchases. Plus, with OTRGive on the app you can choose where OTR makes a donation to the community every time you shop or refuel, at no cost to you. Download the OTR App for FREE today from your app store.  KFC is proud to sponsor QBE Insurance Carols by Candlelight and bring you a finger lickin’ good Christmas. 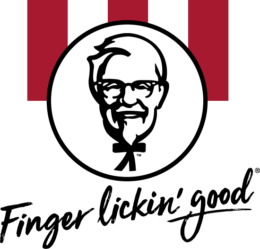 From all of us at the KFC family, have a Merry Chrismas and a Happy New Year. Mix102.3 is the official radio partner of QBE Insurance Adelaide Carols by Candlelight in 2018. 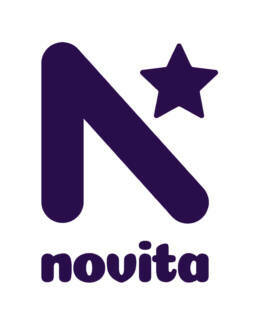 QBE Insurance Carols by Candlelight supports Novita. A folded note contribution upon entry will support kids living with disability achieve their goals. Your support will ensure, this Christmas, Novita can continue to provide Samara and the thousands of kids just like her with the best chance of an active future. Cadbury is proud to support QBE Insurance Carols by Candlelight, helping continue a much loved Christmas tradition. Our vineyard is situated 400m above sea level in a 1,000mm rainfall zone, which is true cool climate country. Ancient soils of red clays over quartz and schist produce delicate wines, a true expression of the ‘terroir’. 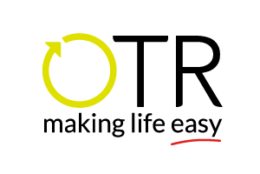 The region promotes long, slow ripening of the fruit allowing for the production of wines that display intense, pure fruit flavours, which are complex in nature. The vineyard is located in the ‘dress circle’ location of the Adelaide Hills, adjacent to Shaw & Smith iconic M3 vineyard with Nepenthe and Bird in Hand down the road. viticultural skills, particularly vineyard development and soils, are well respected in the industry having established vineyards in Australia and California for the likes of Penfolds, Pikes and Monterey Pacific. The Playford, MGallery by Sofitel is a boutique Art Nouveau Hotel offering a blend of classical style and contemporary luxury. Smiling Samoyed Brewery, a family run and family friendly business based 60 kilometres south of Adelaide, is delighted to be part of the 2018 QBE Insurance Carols by Candlelight. Founded by owner brewers Simon Dunstone and Kate Henning in 2013, the brewery has developed a reputation for excellent beers – being twice awarded Most Outstanding Beer in Show at the Royal Adelaide Beer and Cider Awards and being the reigning Champion Small Brewery. Smiling Samoyed has something to please every taste, from a crisp and clean golden ale to the latest trends in seasonal releases. 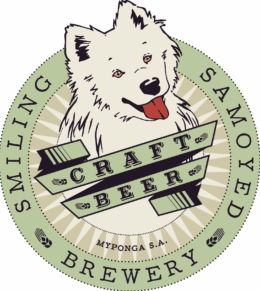 Smiling Samoyed’s beers can be found at great venues around South Australia and, of course, at their own brewery bar. 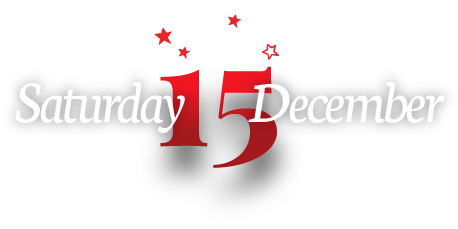 The family and dog friendly brewery bar is co-located with the brewery and is open for lunch every day of the year except Christmas Day. At National Pharmacies and National Pharmacies Optical we are all about families which is why we are proud to be involved in Carols by Candlelight, a night when families of all ages get together during the busy holiday season. Throughout the year, in our stores across South Australia, our health advisers, pharmacists and optometrists offer products and services that support each member of your family whatever their needs may be. And during the festive season, our stores will be open to help you whether it's some Christmas shopping, packing for an extended beach holiday, re-stocking the first aid kit before the relatives arrive for Christmas or making some healthy New Year's resolutions. But at Carols by Candlelight, we don't want you to be thinking about any of those things, instead, we'd like you to find our Wonder Fairy who will be there handing out $10 vouchers as our Christmas gift to you and also binoculars from National Pharmacies Optical so you don't miss any part of the show. Merry Christmas from National Pharmacies to you and your family, we hope you enjoy the night. Nexstage is proud to supply staging services to QBE Insurance Adelaide Carols by Candlelight. T-bone Productions is proud to supply website development services to QBE Insurance Adelaide Carols by Candlelight.